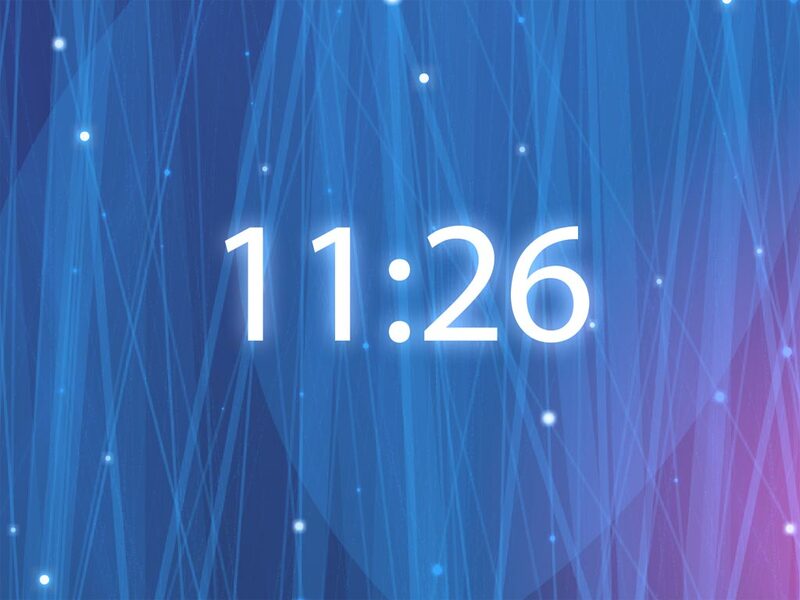 Radiating Clock will fill your days with festive moods! Wanna have a ceaseless source of positive energy? 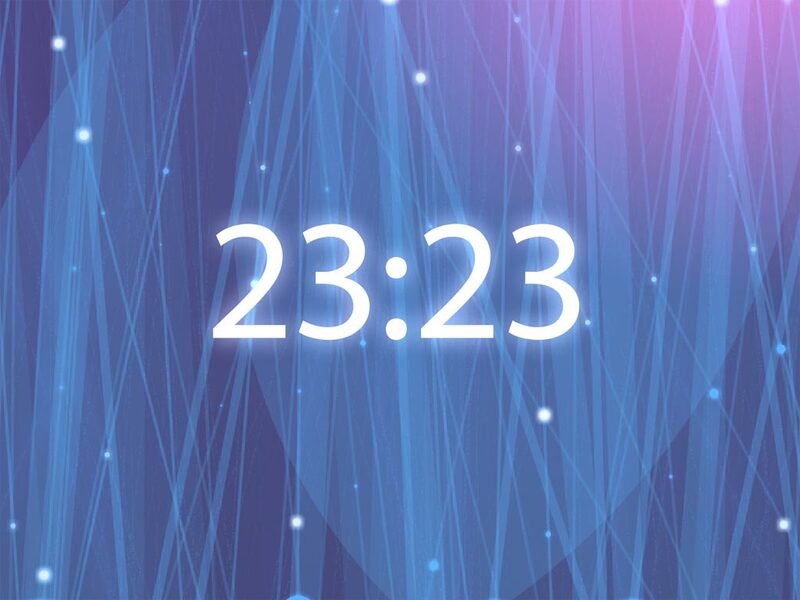 Radiating Clock will brighten up your desktop and fill your time with festive moods. 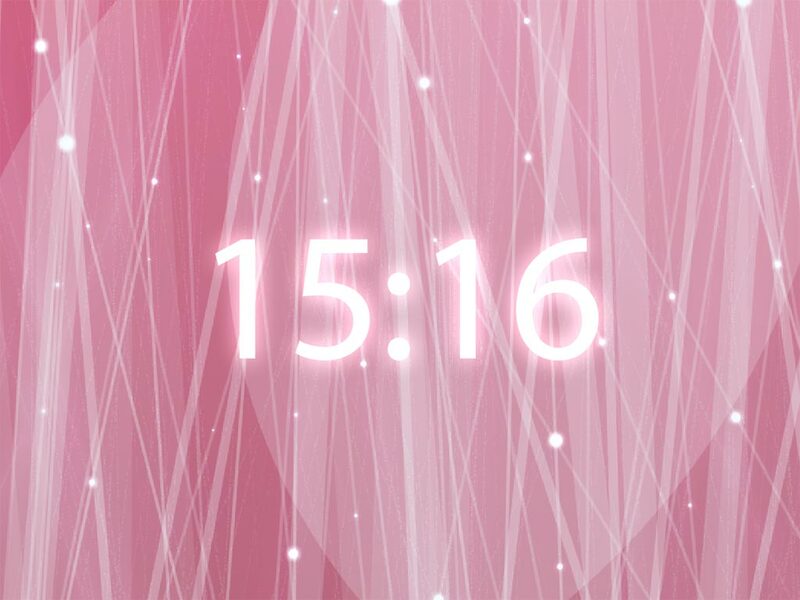 Every minute passing by your side will devine that something marvellous is waiting for you very soon. Fill your days with festive mooods!